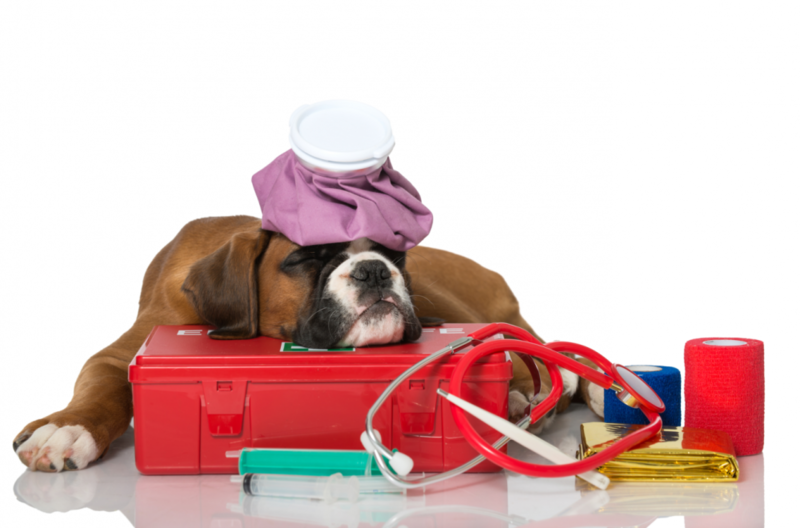 You likely have a first aid kit for you and your family, but you also need to have one for your dog. 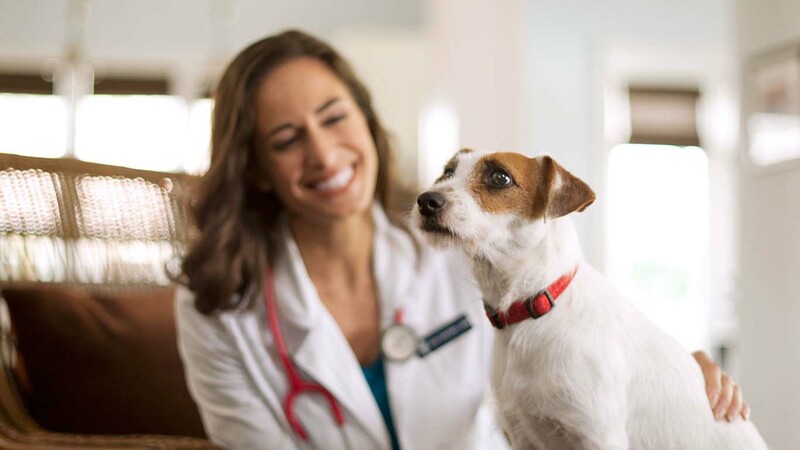 Our pets, just like us, can have medical emergencies that require immediate care. 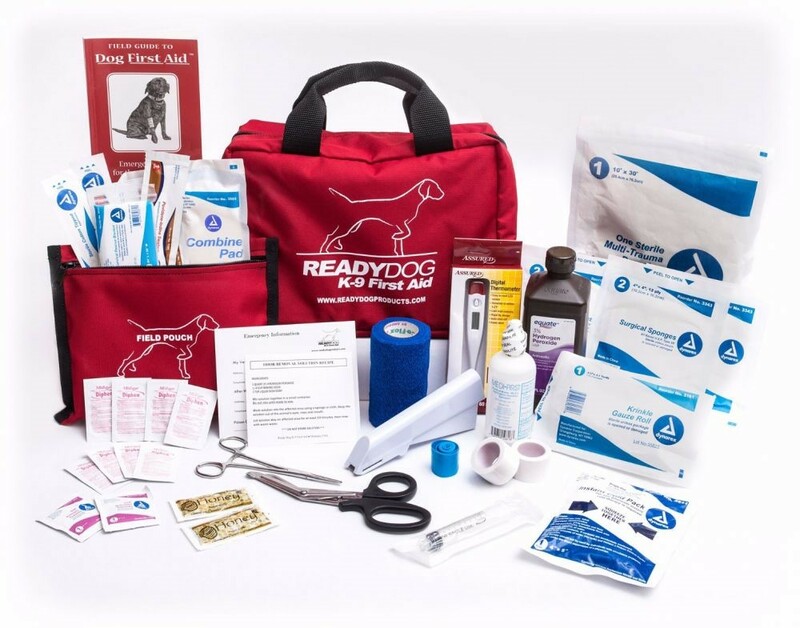 Having a first aid kit for your dog can be the difference between life and death and can save their lives before arriving at the vet’s office. Because of this, you have to be prepared. But what should the first aid kit contain? We’ve asked our panel of vets and came away with the essential choices. Sterile gauze – In case your dog gets injured, you can tend to wounds and stop excessive bleeding. Gauze is great for cleaning wounds as well. Cotton balls – They aren’t just for emergency cases. Dogs can have something stuck in their ear that needs to be removed. In addition, cotton balls are instrumental in applying antiseptics on wounds. Cool and heat packs – You will need to warm a cold sore or soothe injuries. These can work wonders when calming your dog down and allowing you or the vet to tend to him, depending on the urgency of the situation. Eye and ear cleaning kit – It has to include an eye rinse, an ear cleaner and a lot of cotton balls, Q-tips and gauze. Winter storms or sandstorms can cause infections if items stay lodged in your dog’s eyes and ears. Therefore, you have to be prepared. Tweezers – They are instrumental when needing to remove splinters, stingers or any kind of debris from a wound or scrape. 3% hydrogen and Asepsol – You need both of these cleaning agents, as they instantly kill bacteria and reduce the risk of infections if your dog gets injured. First of all, you need two copies of your dog’s medical records. Even if you manage to treat your pet, he or she might need a drive to a vet that’s not yours. That’s why you need a copy of the records as well as medication history. You need to have chip data as well as an extra collar and leash in case the dog needs to be carried or brought to the vet’s office. Blankets, pillows and water should also be included. Chances are, your drive to the vet might take a long time and your sick pooch might want to feel warm and hydrated. If you can, always bring your dog to the vet along with another person. That way, you can stay in the back of the car and cuddle the dog to make him feel better. Animals feel stress like we do and can use some help relieving it.